A collaborative project space in Brooklyn, New York run by artists Jennifer Dalton, collaborative team Jennifer and Kevin McCoy, and producer Cindy Pound. 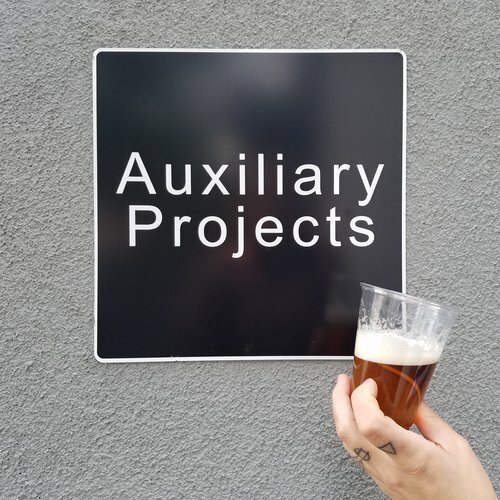 For each exhibition, Auxiliary Projects works closely with an artist to create a series of small hand-made multiples conceived to exhibit in concert with the artist’s larger works. 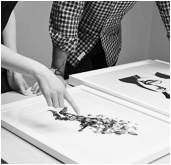 Our goals are to facilitate wider distribution for artists’ work we admire and to enlarge the community of people who can collect art.